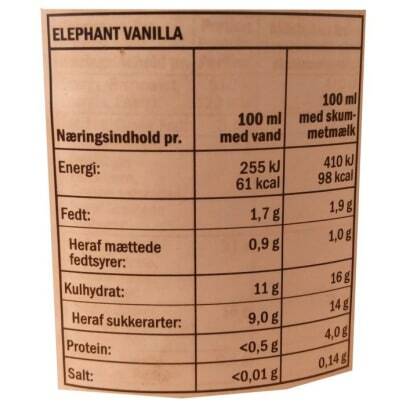 Get the opportunity to make your very own chai latte at home with this Elephant Vanilla from David Rio. 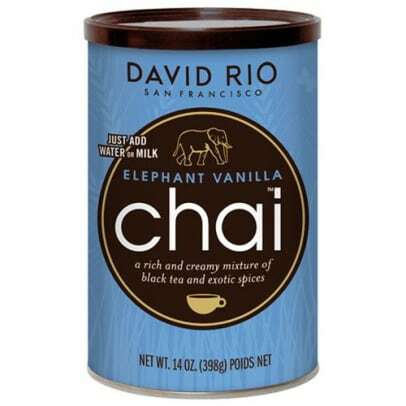 In this blend from the popular brand David Rio, you get a chai latte with a wonderful taste of vanilla mixed with the well-known chai spices. 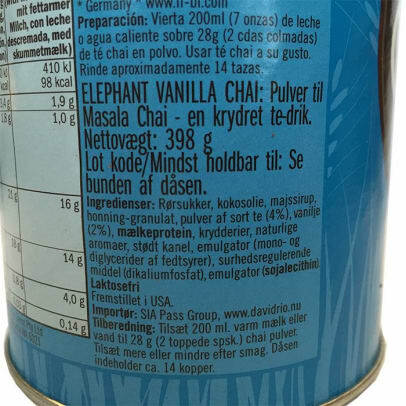 Enjoy this delicious chai latte with good friends.